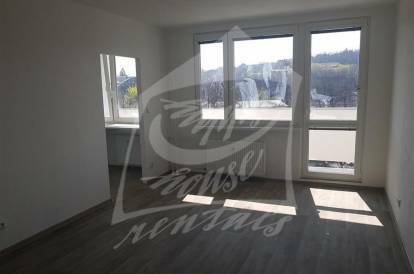 Nice, bright, furnished one bedroom apartment on the fourth floor of a brick building with an elevator in Prague 10 - Vršovice. Kitchen is equipped with a fridge, freezer, pramic hob, oven, dishwasher and microwave. Bathroom with a bathtub and toilet. Laminated floors, tiles. Internet is available. Nearby is Grébovka park, which is known for its own wine production. All civic amenities in the area. Transport links from the tram stop Bohemians, which is located four minute walk from the house. Utility fees are billed separately, security deposit in the amount of 1.5 monthly rent including utility fees. Interested in this property, ID 21712? Our agent Jana Richterová will take care of you.